Early in October Paul Nicholls celebrated a notable landmark after 25 years as a racehorse trainer at Ditcheat. His career as a jockey yielded over 100 winners before he arrived at Manor Farm Stables in October 1991 with eight horses, a bucketful of dreams and an unshakeable belief that he would be successful. No one at the time could possibly have predicted that he would dominate the sport in the years ahead though was a clue in his first interview with Paul Barber, his future landlord when they met. Fast forward a quarter of a century and Nicholls has now been champion trainer for 10 of the past 11 seasons. 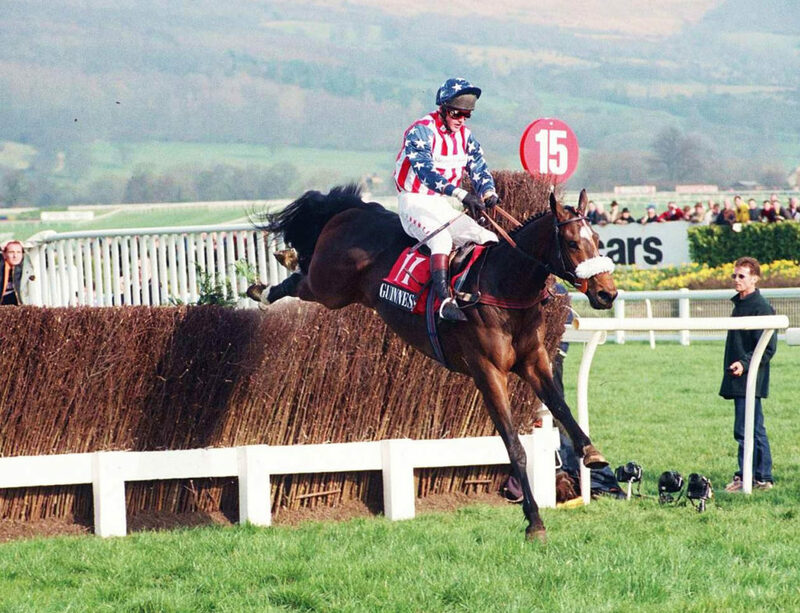 He has trained upwards of 2,600 winners, 111 of them at Grade 1 level, and has won many of the races that matter most in the racing calendar including four Gold Cups, a Grand National, and the astonishing tally of nine King George VI. He has maintained a strike rate of 20 per cent or more for each of the past 21 years and passed the £2 million mark in prize money for the 14th consecutive season. Yet statistics alone tell only half the story. What they cannot fully show is his God given talent, his boundless enthusiasm every day he steps into the yard and his uncanny skill at keeping the same horses in a rich vein of form year on year. No one does it better. Then there is his almost tangible will to win which encourages those who work with him to strive for success every bit as hard as he does. That was never more evident than in April, 2016 when the game looked all over for Nicholls after his great rival Willie Mullins established a huge lead in their enthralling duel for the trainers’ title. HIs heart must have been in his boots after he drew a rare blank at the Grand National meeting at Aintree where Mullins carried all before him. But that didn’t stop him trying to close the gap and on an unforgettable day at Ayr on April 16, Nicholls struck back with four winners including Vicente in the Scottish Grand National. After replying to an advert placed in the Sporting Life by Somerset-based dairy farmer and cheesemaker Paul Barber in June 1991, Paul received his Trainer’s License on 1 November 1991 and took over the running of Manor Farm Stables at Ditcheat for his new Landlord. Suddenly the battle for the title was far from over and when Nicholls enjoyed another four timer at Wincanton the next afternoon it was clear it would not be decided until the final day of the campaign at Sandown. The early success of Ptit Zig from his stable companion Silsol gave him a narrow advantage and though he was initially dismayed to see Just A Par overtaken near the line in his bid to win the bet365 Chase for the second time, his disappointment quickly turned to unbridled joy when people began rushing up to congratulate him on retaining his title. Paul Nicholls first public reaction was to emphasise that this latest success was entirely down to Team Ditcheat. But he is the driver and given that Willie Mullins delivered 14 Grade 1 winners to his two, Nicholls is surely entitled to believe that his 10th championship was his finest hour. Now, of course, he has to do it all again. The early signs are encouraging with Nicholls back on top of the table early in October after a faster than usual start in the summer and a lucrative autumn. 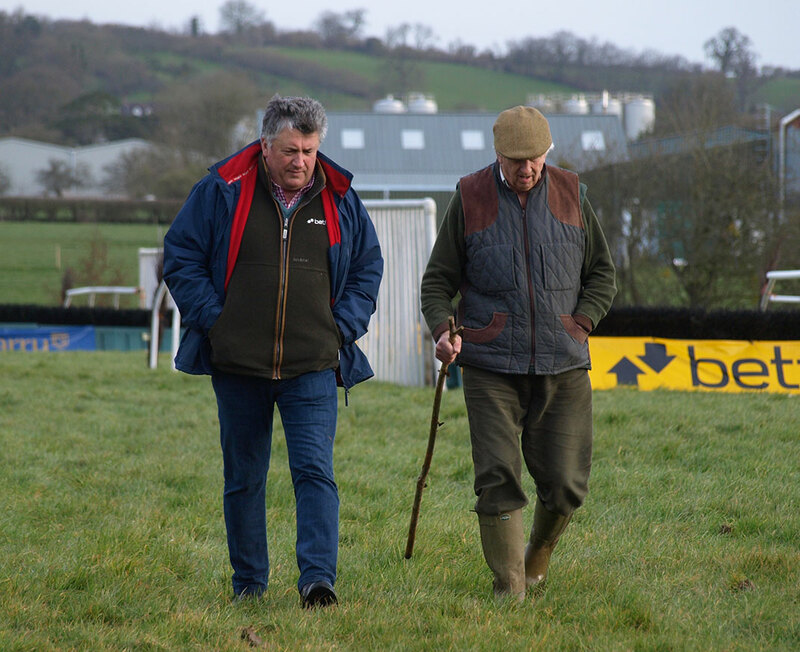 Restlessly energetic he has brought in many fresh recruits this season and improved the already impressive facilities at Ditcheat with the addition of a deep, round sand surface for slow work inside the loop on the flat gallop. Rust never sleeps and neither, it seems, does Paul Nicholls.